Edoras Stables is proud to be able to stand Luck of the Irish and Rainbow's Blue Genes for the 2019 breeding season. Both have proven to be excellent producers. 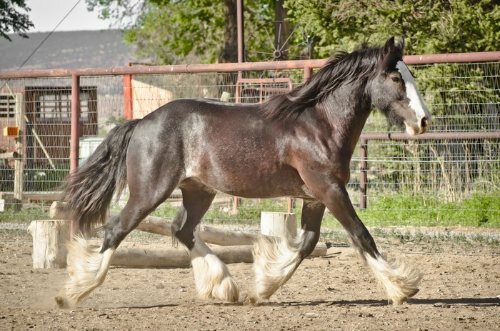 They are homozygous for black, with 'Ziggy' being a traditional piebald and 'Boo' being a very rare appy spotted that also carries the grey gene. 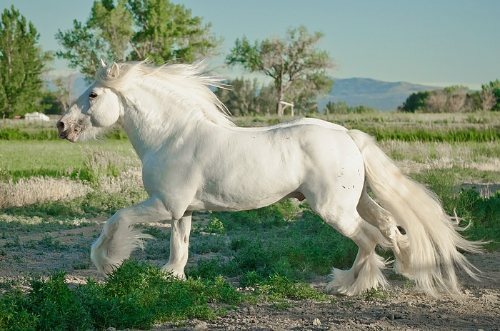 Below you will find links to our current stallions at stud, our past stallions, and our up and coming stallion prospects. 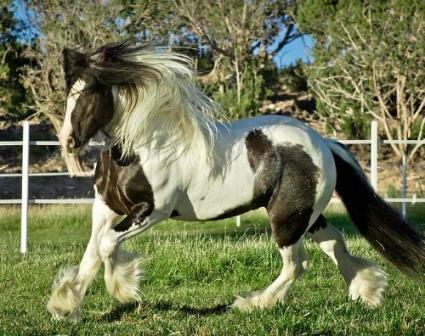 Traditional Piebald Gypsy Stallion, Extremely Athletic and Talented! 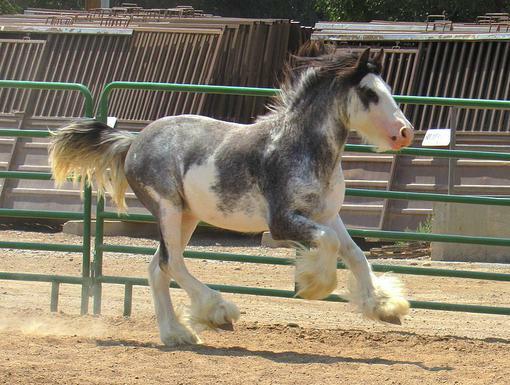 2005 Grey Appy Gypsy Stallion. Very heavy bone and a traditional build! 2017 Blue Blagdon Stallion Prospect. Flashy, athletic boy with hair to spare! 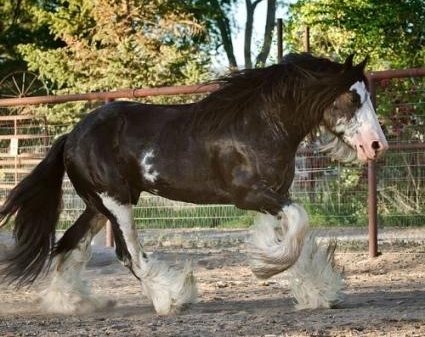 2011 Black Blagdon Stallion Prospect. Excellent conformtion, movement, and temperment. Page updated October 2, 2018.